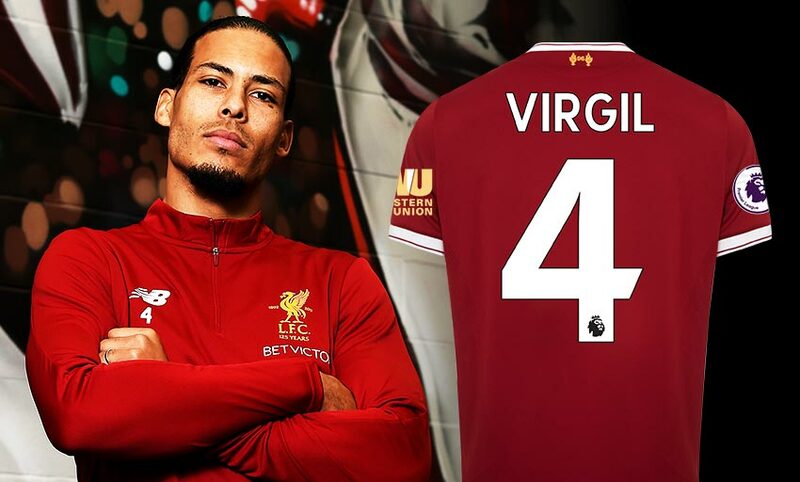 A delighted Virgil van Dijk described Liverpool as 'the perfect, perfect match for me' after he completed his transfer from Southampton on a long-term deal. The defender’s switch to Anfield, which was agreed on December 27, has been finalised today, making him the latest player to join the Reds’ ranks. 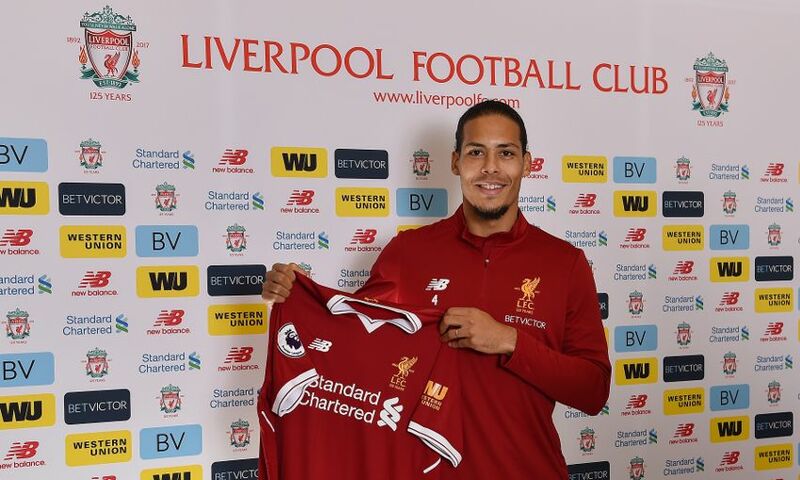 Upon concluding the deal, Van Dijk told Liverpoolfc.com: “I am happy to be here and I can’t wait to get started. Van Dijk began his professional career in his native Netherlands with Groningen having left Willem II at the age of 18. He moved to Britain in 2013, when he joined Celtic. He spent two seasons with the Scottish side before switching to Southampton in 2015. Now, having taken the latest step in his career, Van Dijk is relishing the prospect of running out at Anfield as a Liverpool player having watched the Reds’ victory over Leicester City on Saturday from the directors’ box. Van Dijk arrives at Liverpool determined to play a part in helping Jürgen Klopp’s side bring silverware back to Anfield. And he’s confident that can be achieved over the course of his long-term contract. Van Dijk stated: “I hope to win trophies. Every player wants to win trophies and with this squad we have and the progress the club is making, I think we are very close to it. Watch Virgil van Dijk’s first interview as a Liverpool player in full on LFCTV GO now.